Compared to the elephant and the rhino, two of Africa’s most iconic and endangered animals, the giraffe is still something of a mystery. According to Dr. Julian Fennessy, Executive Director and Conservation Scientist for the Giraffe Conservation Foundation (GCF), giraffe have yet to benefit from the in-depth, long-term studies of the continent’s more prominent megafauna. For now, the giraffe remains Africa’s “forgotten giant,” a curious creature whose unmistakable profile is swiftly disappearing. The world’s tallest mammal, which once inhabited ecosystems throughout the African continent, is now extinct in at least seven countries. Hunted for its meat by the Lord’s Resistance Army in the DRC, its habitat fragmented by human development across Africa, overall giraffe numbers have shrunk from an estimated one million at the beginning of the 20th century to 140,000 in the late ‘90s and to less than 80,000 today. It is expected that most if not all subspecies of giraffe will appear on the IUCN Red List by mid-2016. 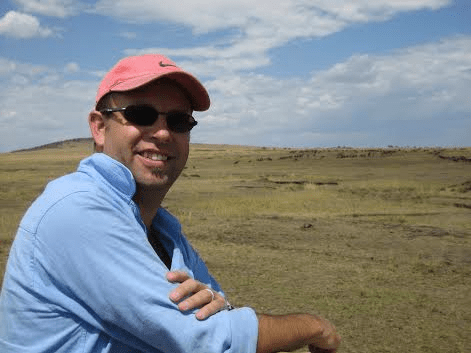 For nearly two decades, Dr. Julian Fennessy has worked in species and habitat ecology, conservation and land management across Africa and Australia. 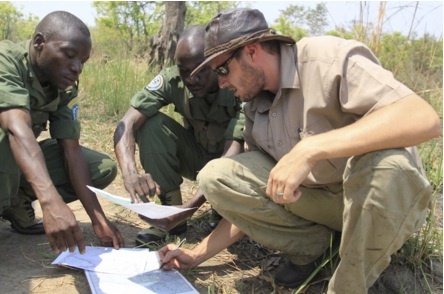 He helped established and co-chairs the IUCN Species Survival Commission (SSC) Giraffe and Okapi Specialist Group since 2013 and is a Conservation Advisor for the EAZA Giraffe EEP. 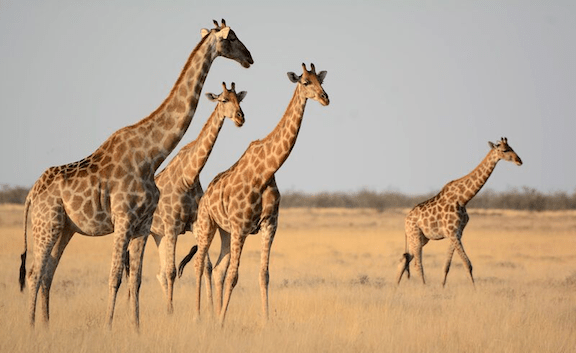 The GCF was formed about seven years ago when a donor asked Fennessy if other large international conservation donors were raising money for giraffe-related issues. 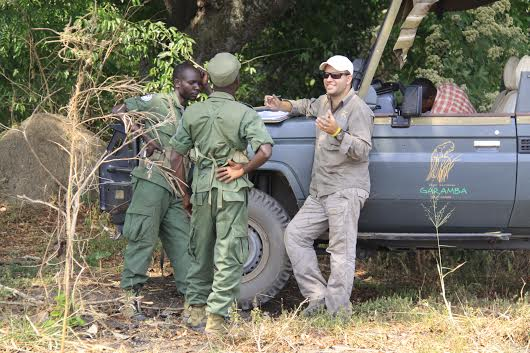 At the time, no direct programs for giraffe conservation had been established by these organizations and Fennessy had already been thinking about pursuing such a project. 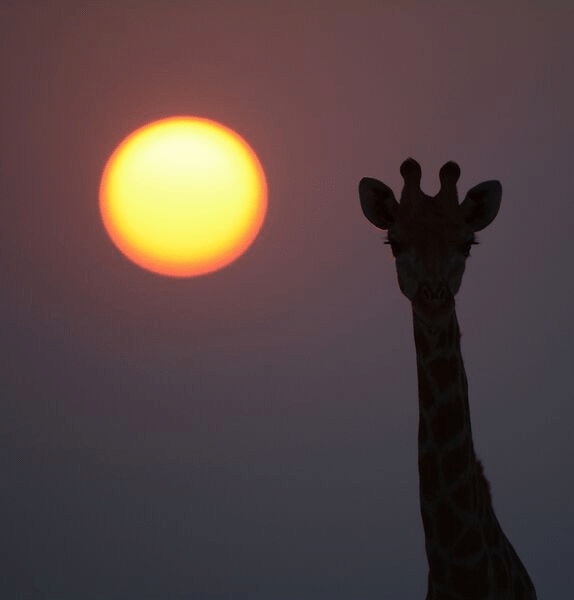 Today, the GCF is the leading advocate for giraffe conservation in the world. The Foundation has spearheaded projects throughout Africa: Putting satellite collars on giraffe in Ethiopia with the African Parks Network; supporting the translocation of endangered Rothschild’s giraffe in Uganda; and developing a new national strategy for giraffe with the government of Niger. 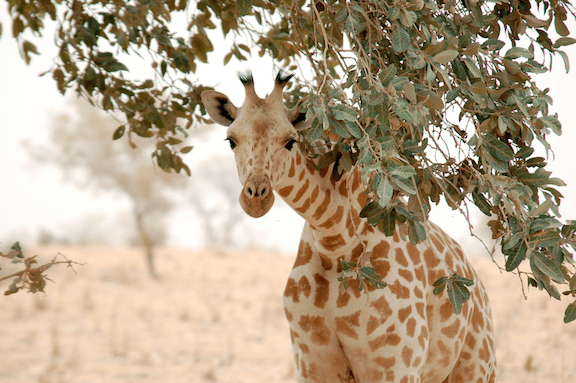 In Namibia, the GCF raises awareness on the giraffe’s relationship to the local environment by distributing educational material and works closely with the Community-Based Natural Resource Management Program (CBNRM) to build long-term conservation efforts in the country’s northwestern region. The quest to save giraffe from extinction goes beyond the desire to prevent one more species from being lost forever. In some regions, their presence is essential to maintaining the diversity of plants as well as wildlife. Some areas, by necessity, will be smaller or fragmented, he acknowledged, but there are different types of management regimes that can be implemented to keep populations healthy. But that requires the participation and cooperation of all stakeholders including governments, NGOs, private landowners and importantly, communities. To that end, the GCF also raises funds for organizations and individuals undertaking giraffe-related conservation projects across the continent. In Niger, the Foundation recently partnered with the local giraffe guide association to provide the guides with new uniforms, targeted giraffe signage, monitoring tools and equipment and an upgraded headquarters. In Zambia they have provided ongoing support to de-snaring initiatives in and around the range of the Thornicroft’s giraffe (approximately 550 individuals remain in the wild). In southern Kenya, the GCF is supporting North Carolina State University and the Maasai community on a new environmental education pilot program to help the community see the benefit of giraffe conservation. Fennessy hopes that this and GCF’s other work in the region will expand in the next year, resulting in a GCF East Africa coordinator based in other conservation networks in the region. The Foundation has also partnered with institutions such as San Diego Global, Dartmouth College and the Uganda Wildlife Authority. Just in time for the second World Giraffe Day on June 21, Operation Twiga (“twiga” is the Swahili word for giraffe) is the brainchild of GCF and was developed in partnership with the Ugandan Wildlife Authority to save the endangered Rothschild’s giraffe in the country. Uganda’s Murchison Falls National Park is home to the largest remaining natural population of Rothschild’s giraffe in the world (estimated at 750 of an approximate total of 1,100). The best way to support giraffe conservation is to make a donation to the Giraffe Conservation Foundation, but that’s far from the only way. Get on social media and spread the word about giraffe, or visit your local zoo, many of which will be celebrating World Giraffe Day from the 20th to the 22nd. Visit the GCF website for more information or contact them at [email protected].